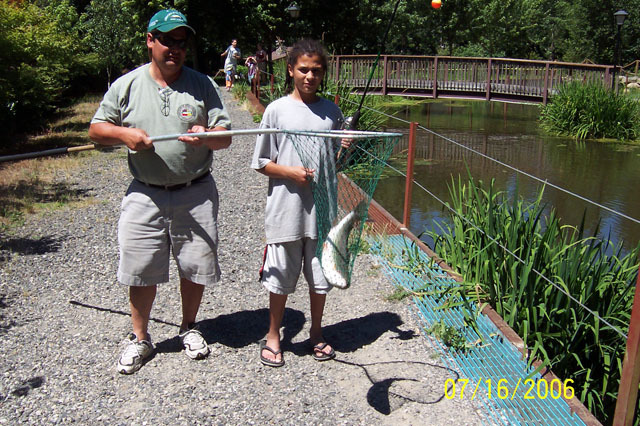 Congratulations are out to the more than two dozen Sandy River Chapter members who generously volunteered this summer for the fishing programs at Camp Angelos on the Sandy River. Our chapter contributed over 540 hours helping the kid’s fish for the two Kids with Cancer Camps, the Fishing Camp and the Greek Kids Camp. Everyone that helped was really appreciated, even if it was just for a three hour shift. Besides Howard Berg and Larry Beaver who co-coordinated the camps, significant help came from Jim Bergstad, Mike Myrick, Tom Gemelli, Roger Beal, Hal Blenn, Howard Anderson, Ron Tomlinson, Art Iraelson, Arne Soland, Norm Ritchie, Bill Cluney and Steve Ackley. 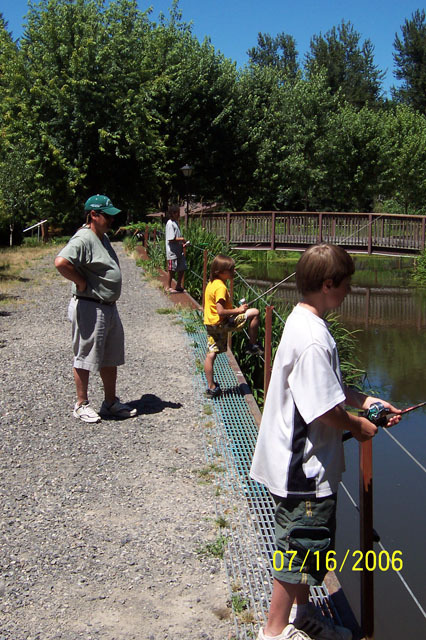 Bill Hof was one of the members working with Jim Tenny teaching the kids fly fishing during the Fish Camp. 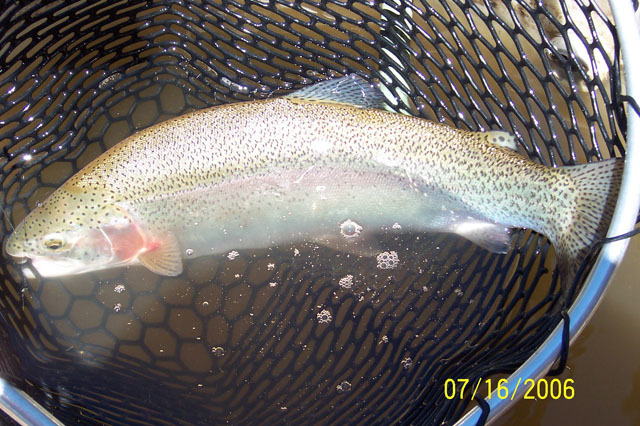 The Sandy River Chapter can be really proud to be such a great fishing organization which not only fishes and enjoys fishing but gives a lot back to the community in our many volunteer projects. Here are all of the members who volunteered at this year’s camps. Howard Berg, Larry Beaver, Jim Bergstad, Mike Myrick, Tom Gemelli, Roger Beal, Hal Blenn, Howard Anderson, Ron Tomilinson, , Art Israelson, Arne Soland, Norm Ritchie, Bill Cluney, Steve Ackley, John Aho, Steve Stewart, Ching Wu, Bill Beath, Jeff Stoeger, Jeff Kirkman, Charley Carbajal, Colonel Thomas, and Paul Bush. Let’s keep it up guys and gals.